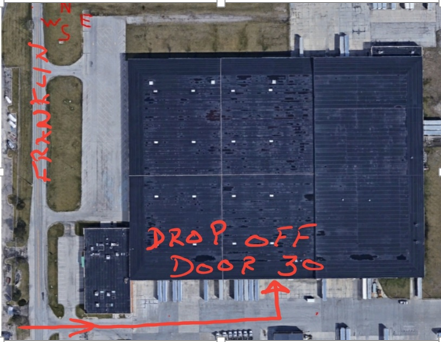 We are now accepting drop offs from individuals at our facility location in indy as well as our neighborhood events. This is in addition to our corporate FREE pick up program. The Rules: Please obey some simple rules, so this service can be offered without interruption. There is a FEE for TVS and Monitors – All Screens (any size) are $20. each Starting July 1st 2017 until further notice. Payments can be made either by cash or check. Items not accepted: Wood, Chemicals, Paint, Clothing, furniture, tires, consumer waste or garbage. Most anything that ever plugged in! TVs and Monitors have a $20.00 Each Disposal Fee. Starting July 1st 2017 all screens any size are $20 each for drop off. Not sure about one? Give us a call!